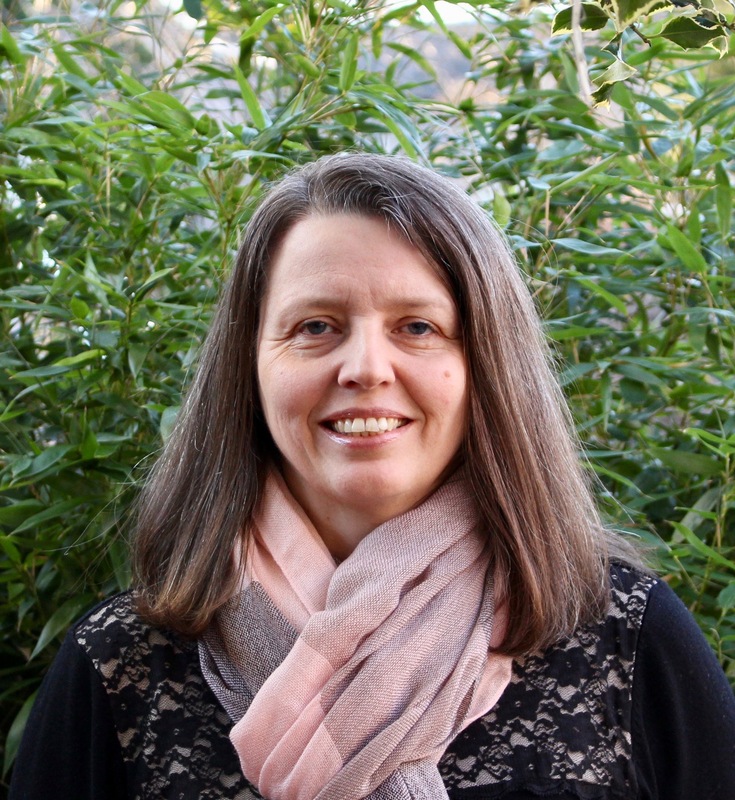 Therese is the Director of Forbes Claremont Park and Forbes Bruntsfield and has been running the nurseries since 1996. 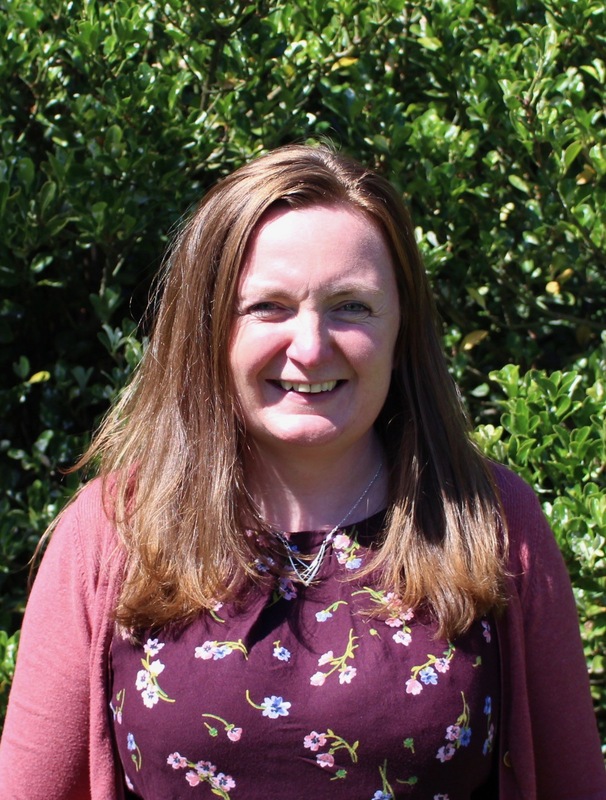 Therese is very much involved in the day to day running of the nurseries and is a great believer in the importance of the outdoors in early years education. Anthony is Therese’s son and is a Director of the nurseries. Anthony grew up with the nursery and after a successful career in business he decided to join the nursery in 2008. 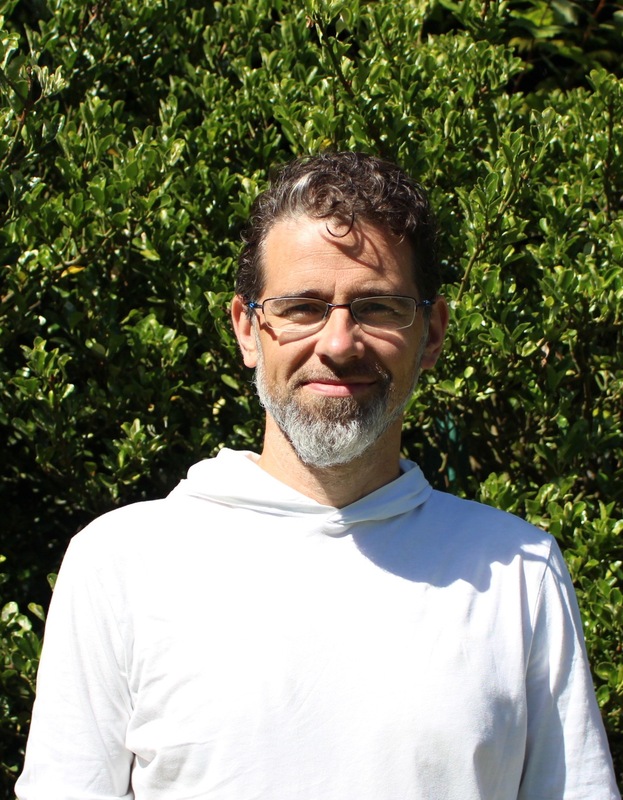 He is dedicated to helping the children in our care to develop the skills and social understanding they will need to be happy, healthy individuals. 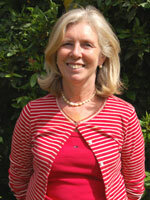 Andrea is the nursery Director of Care and Education. She has been with the nursery since it opened in 1996 and we could not imagine the nursery without her. 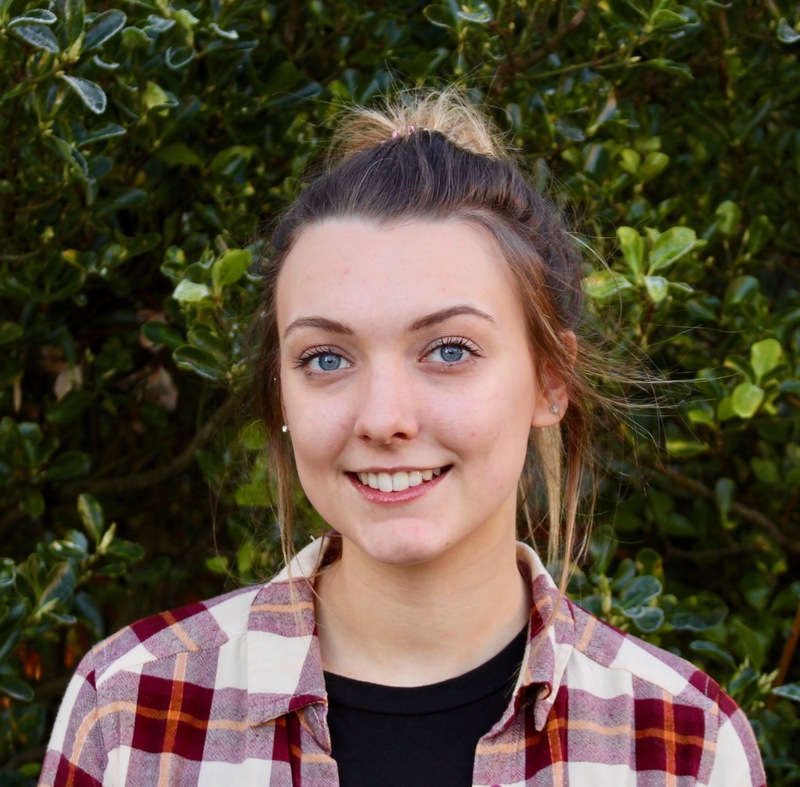 During her time in the nursery she has completed her HNC and her Personal Development Award, both for early years and education. She works across all the different nurseries. Karen is the nursery administrator. She has been with the nursery for over 10 years and keeps things running smoothly in the office. If you have any questions or queries then she would be more then happy to help. Karen also a mother herself. 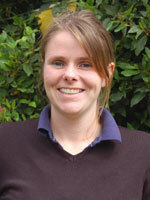 Claire is the Lead practitioner of the nursery who has worked at the nursery over 12 years. She has worked with all the age groups throughout her time in the nursery. Claire completed her BA in Childhood development. 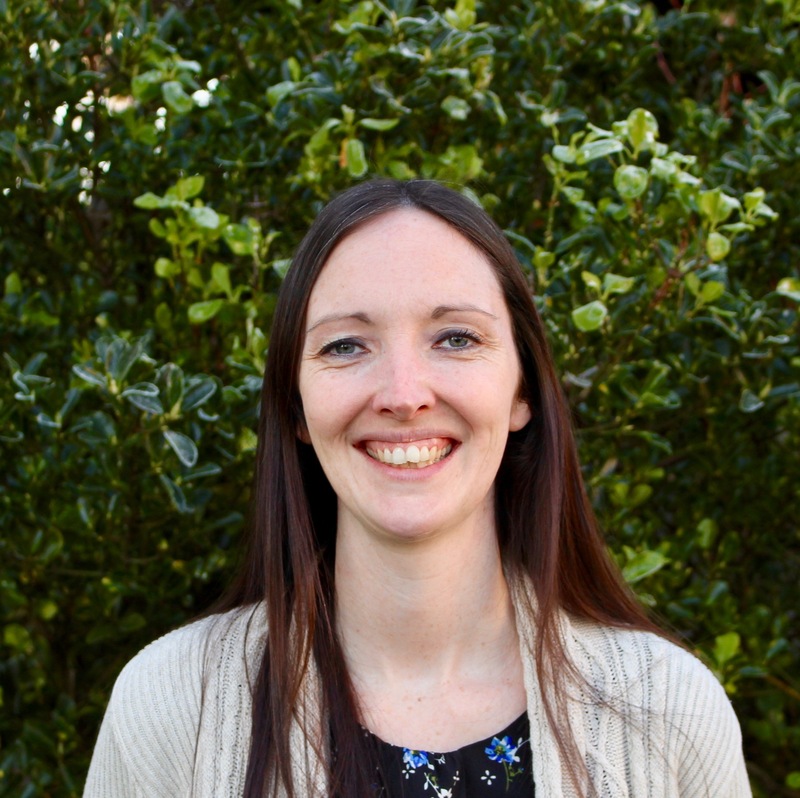 Sarah is a qualified Practitioner with an SVQ3 in Early years and the Assistant manager. 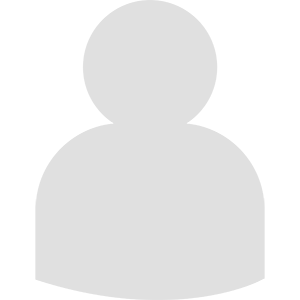 Before joining Forbes she gained an HND in Agriculture. 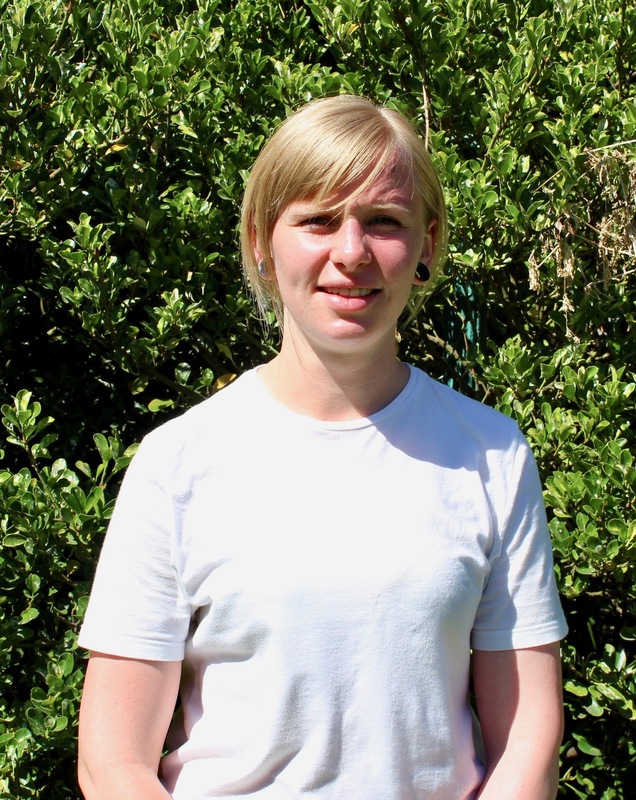 Sarah has been in the nursery since 2003 and heads up our forest school approach. 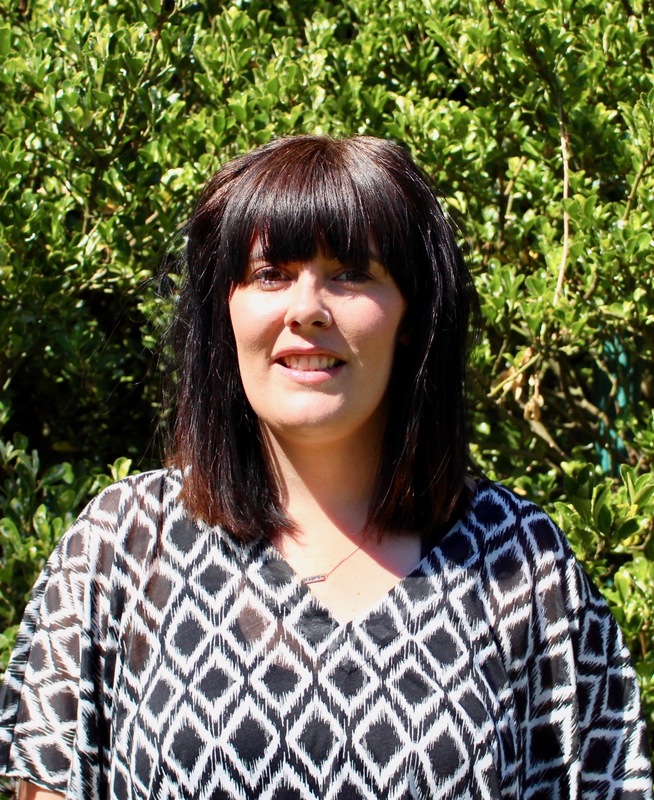 Emma Brocklehurst is a qualified Practitioner with an HNC and works every morning with Antepreschool. Emma also teaches tap dance for young children in her spare time. She has been in the nursery since 2002. Emma has a daughter. 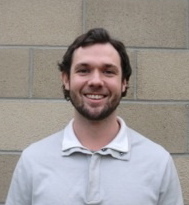 Colm is a support worker working with the Over 3's team. 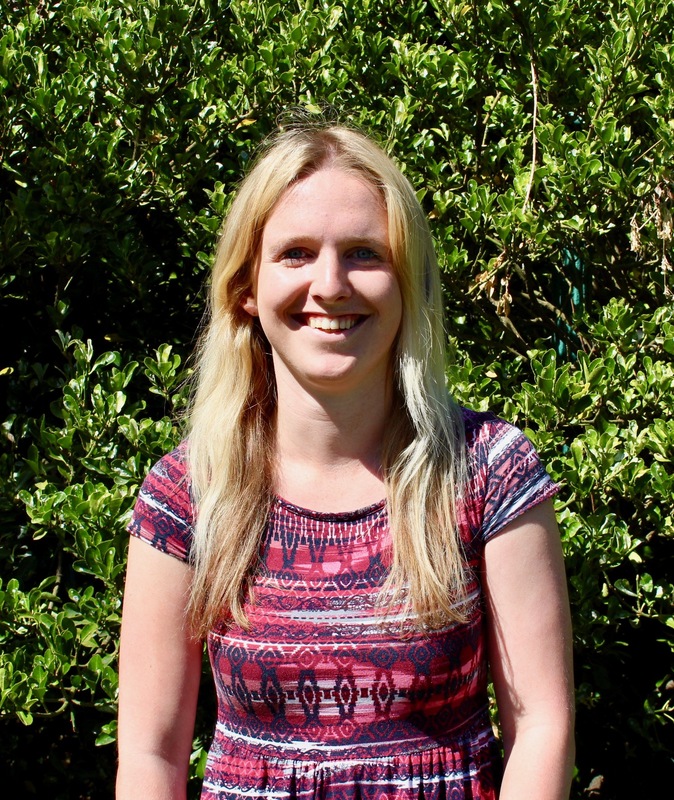 Sam is a qualified Practitioner with an HNC who works in the Pre-school. She joined the nursery in 2008. 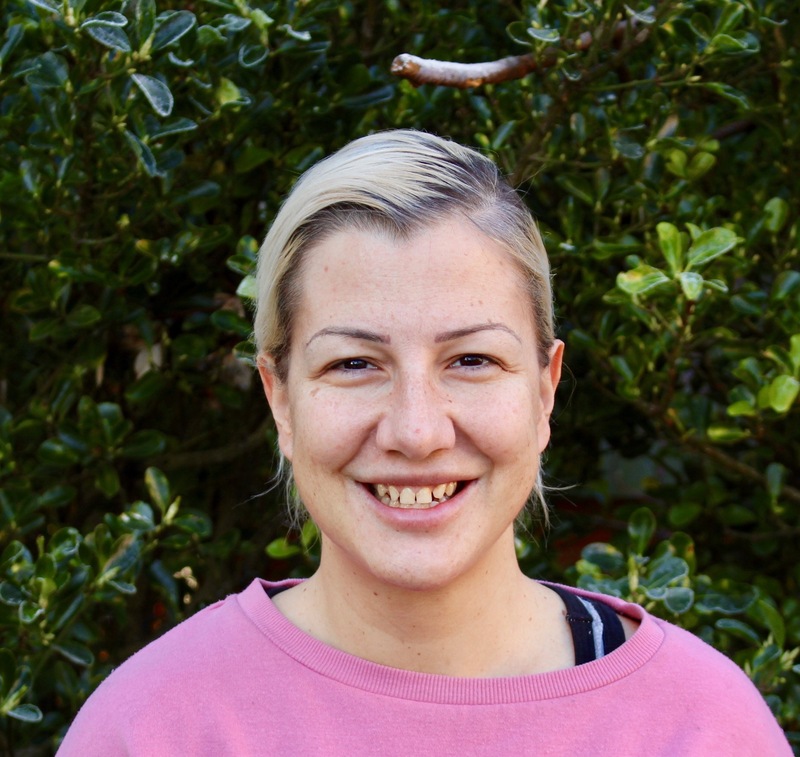 Martina is a qualified teacher in the Croatia and has gained knowledge of the Scottish Curriculum and frameworks from different care setting is Edinburgh. She works a key worker in the Over 3's room. Natalie is a qualified practitioner who works in the Preschool room. She has gained experience from different care settings. 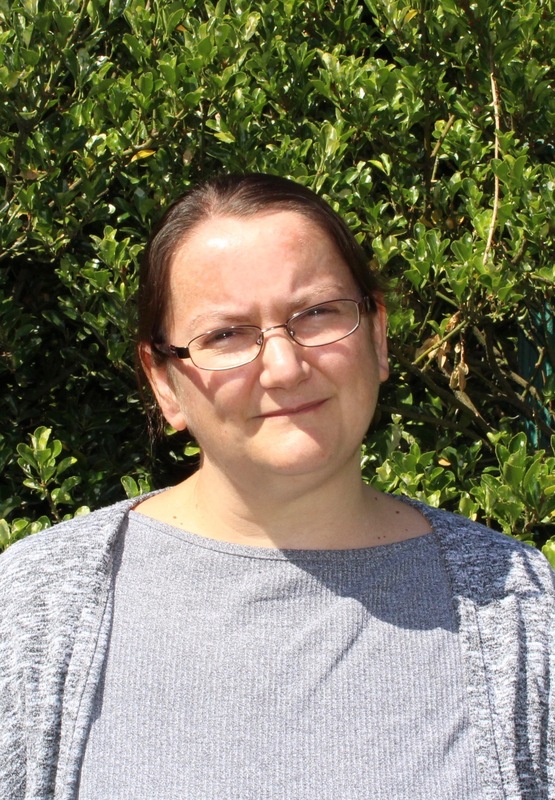 Magda is a qualified practitioner who has over 7 year experience working in the early years and childcare. She is a key worker in the Preschool room. Lindsay Munro is a qualified practitioner. She has gained experience in different care settings and sectors over the years. 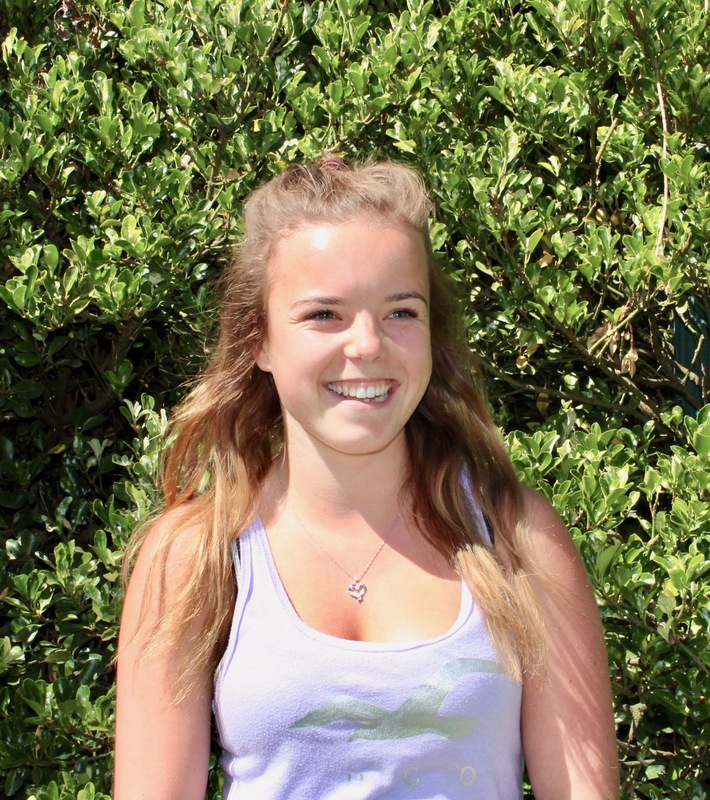 Lindsay works as the under 3's Team leader and works closely with management and the other under 3's rooms. Chloe is a Practitioner who works as a keyworker in the Beanies. 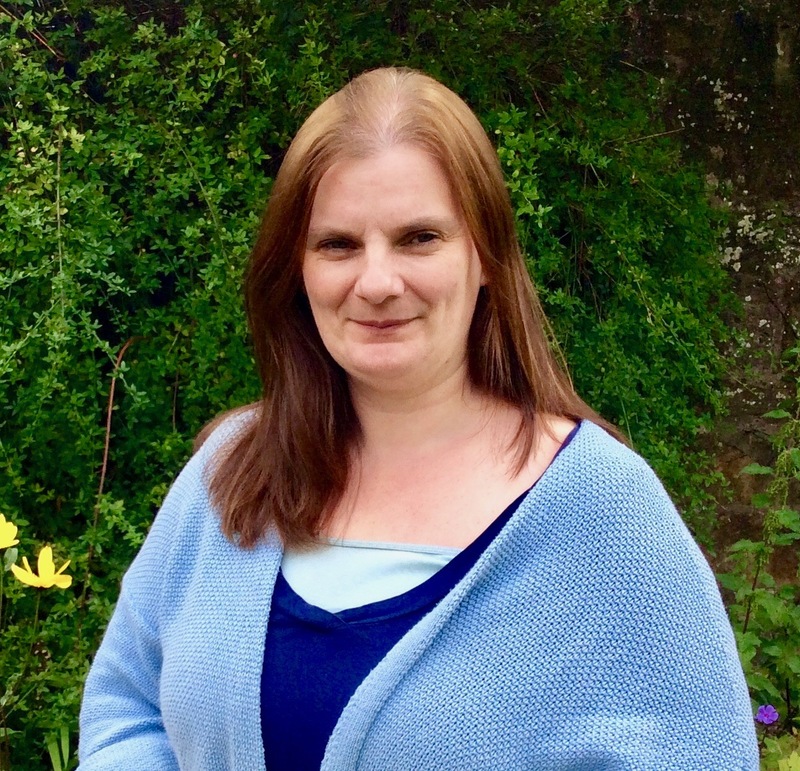 Demi is a qualified Practitioner who has gained experience from a private nursery in Edinburgh. Demi works as a key worker in the Preschool. Lucy is a qualified practitioner. She has gained experience from working in different settings in Edinburgh. She is a key worker in the Toddler room. Kara is a qualified Practitioner with an SVQ3. Kara is also a mother of three and has been in the nursery since 2005. Kara is a keyworker in the Baby room. 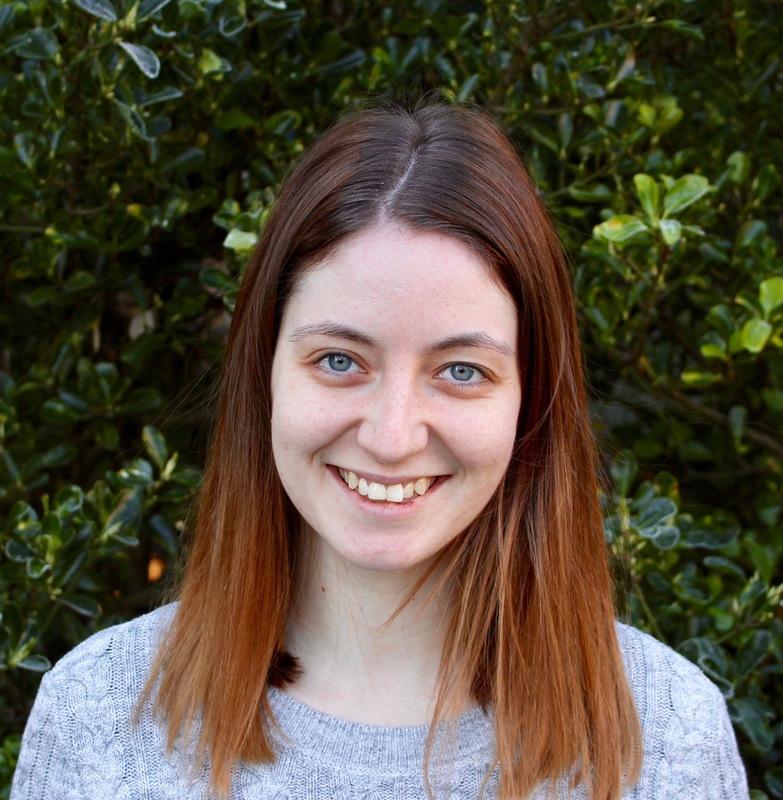 Gemma is a qualified practitioner who works as a key worker in the Baby room. Lindsey is a qualified practitioner who works in the Baby room. Lindsey has a large amount of experience from other early years settings. Andrzej is the nursery cook. 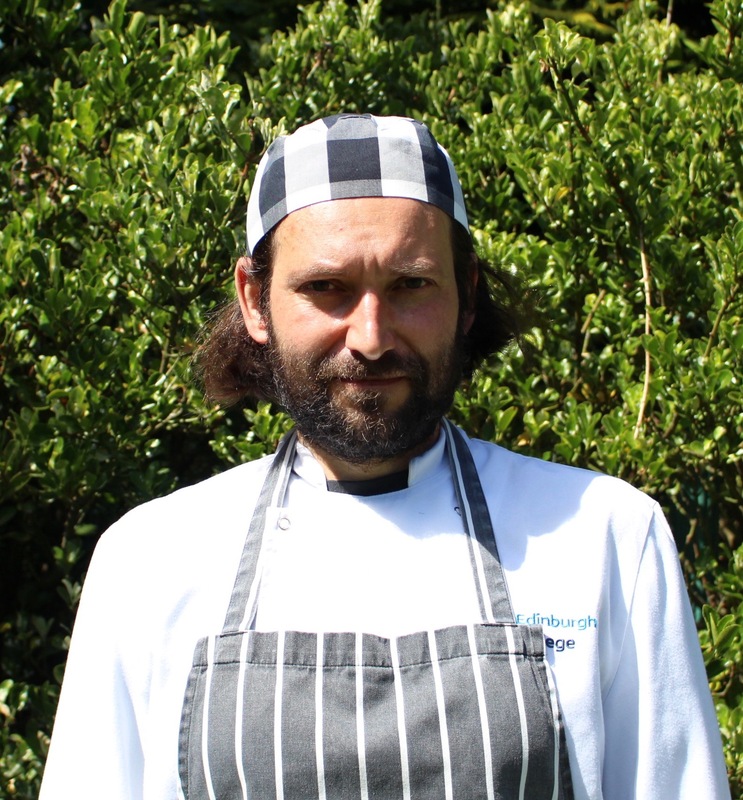 He has worked in several different restaurants and nurseries around Edinburgh. He has a young child so understands fully the importance of diet to children and tailors the menu accordingly. He joined us in 2015.